More than 100 Rotorua groups have had a boost to their budgets, sharing funding of $511,800 a year for the next three years. The funding is part of Rotorua Trust’s operational grants programme, which has been running since 2000. The funding was in response to increasing requests from community groups struggling to find funding that covered operating costs such as rent, power and insurance. For many, like Diabetes NZ Rotorua who will receive $5,000 per year for the next three years, the funding gives a sense of security and allows them to better plan for the future. 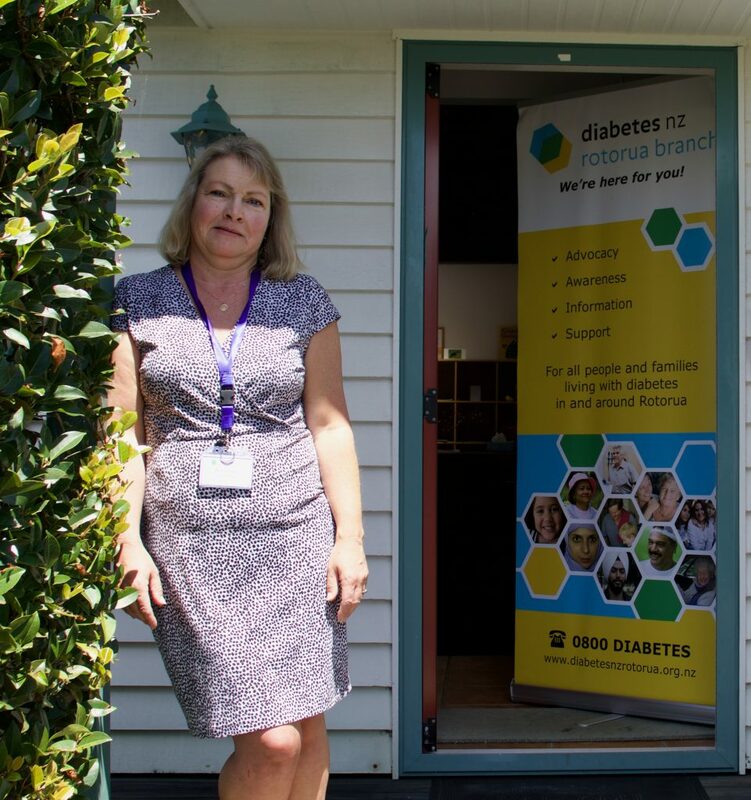 Branch manager Karen Reed says the funding is a welcomed boost, especially as they’ve just opened the Rotorua Community Diabetes Centre. “Knowing we have the funding for three years allows us to plan ahead. A lot of funding is restricted to specific projects where there is a start and finish, and tangible outcomes, so to have this ongoing funding for expenses, like rent and power, is fantastic. Mrs Reed says with an ever increasing number of people either diagnosed with diabetes, or with pre-diabetes, the need for the organisation’s services is growing – which is the motivation behind the opening of the new centre. Mrs Reed says the new space also has the room to cater for cooking classes in the future – a project that’s underway now. Mrs Reed says with about 5,000 people in Rotorua with diabetes, and one in four adults with pre-diabetes, the need for such a support service is significant – and growing. The numbers of children and adults with Type 1 diabetes are also on the rise. The grant of $5,000 per year is the average amount given out to Rotorua organisations as part of this grants cycle, which is only opened up every three years. Rotorua Trust chairman Stewart Edward says the grants make a significant difference. “We know groups find it difficult to find organisations willing to grant funding for those day-to-day costs. By helping with operating costs, we are allowing organisations to focus on what they do best – supporting our community. Mr Edward says the organisations are still able to apply for grants for projects through the normal monthly grant process.